This is the fifth edition of this 10 km Parisian, 100% female. 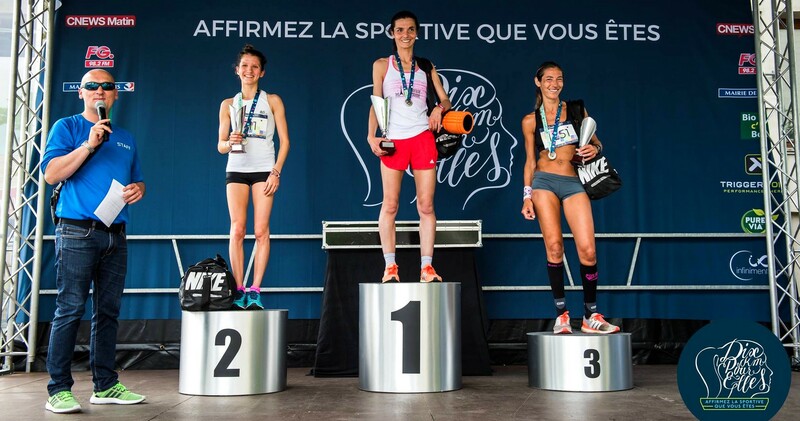 Several thousand athletes of all levels participate each year in this great celebration of women’s running (with the one of the ‘Parisienne’ which takes place in September). The race runs along two loops, the longest of which runs along the left bank of the Seine, in the east of Paris. “Grande Bibliothèque”, “les Docks”, “Gare d’Austerlitz”, “Institut du Monde Arabe” are the emblematic buildings that will be seen while running.